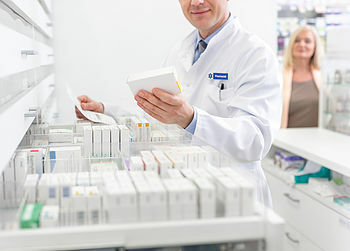 If you are a retail pharmacy, a hospital, a wholesaler or any other healthcare institution that needs to connect to your National Medicines Verification System ("NMVS") to fulfil your obligations arising from the EU Falsified Medicines Directive, then our EasyFMD solution provides all the necessary functionality to allow you to become FMD compliant quickly and easily and with minimum impact on staff and budgets. For a complete list of EasyFMD features and benefits, please click here. 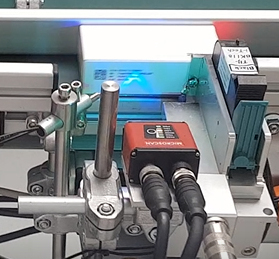 If you are a manufacturer or parallel importer that needs to connect directly to EMVO to upload product and pack data, then we can help you initially with the entire onboarding process. Once onboarding is complete, our Direct Connect Manager solution provides all the necessary functionality to allow you to complete all the steps required to upload your product master data, serialise packs and then upload the serialised pack data to EMVO. 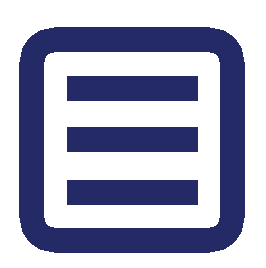 For a complete list of Direct Connect Manager features and benefits, please click here. © Copyright 2017-2019 Quick Pharm Solutions Limited. All Rights Reserved.